First of all – thank you so much to our clients for allowing me the time away from the office this past week! Belive me, it was SO worth it! 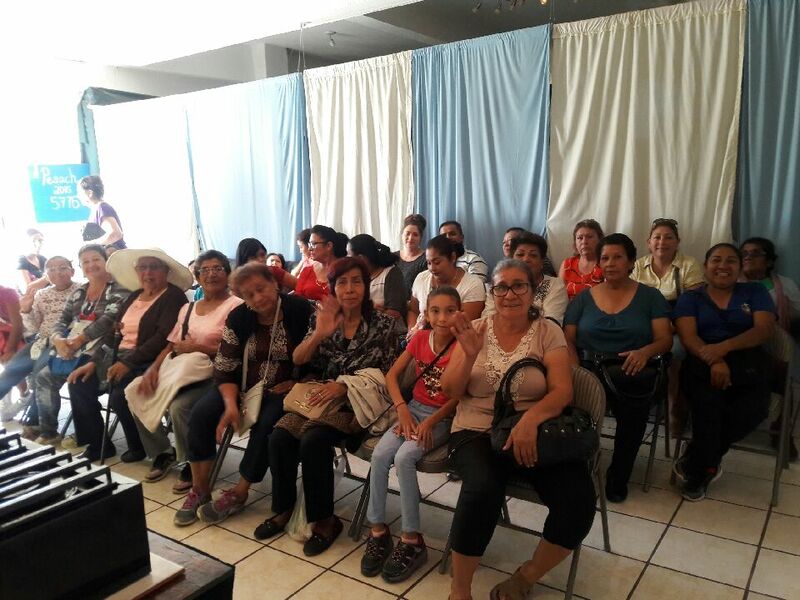 Totally out of my comfort zone, I headed down to Mexico on my first solo international trip to GIVE. 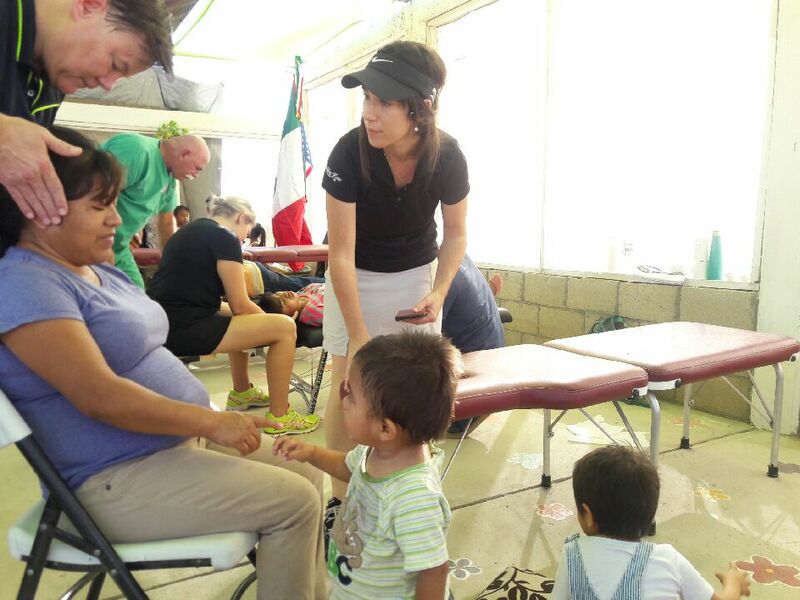 We were serving in the village of Caribe, north of Cabo San Lucas, an area hit hard by a hurricane on 9/1/17. Caribe is a little village built in a sand arroyo and was mostly washed away with heavy rains and floods. They are doing a fantastic job of rebuilding, using whatever pallet board, concrete block, or chicken wire available. These people are RESILIENT! We set up our first clinic and got to work, serving 218 people chiropractic and fitting another 100 for glasses on just our first day. 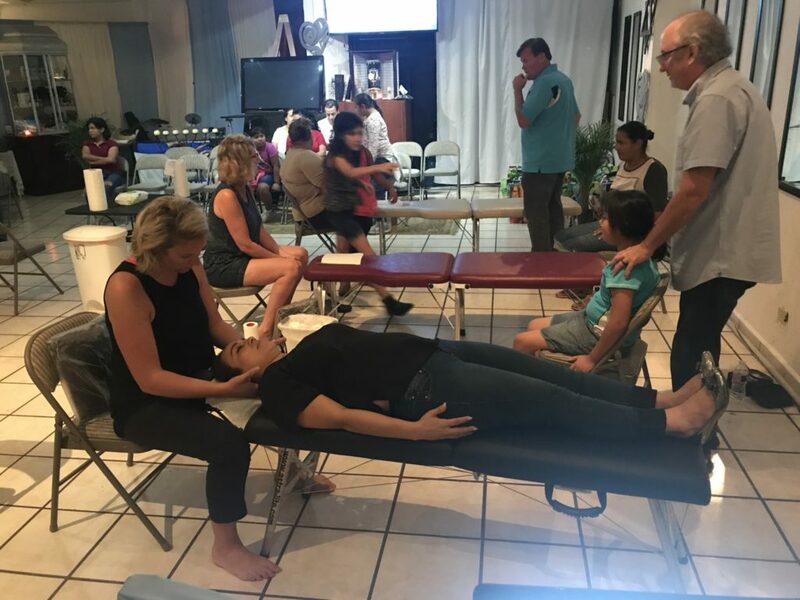 Our next clinic was closer to Cabo, with better access to the working class, so we set up in the evening as they got off work. There was air conditioning! Everyone was so happy, and although a language barrier, smiling ear to ear is an international sign of gratitude that goes both ways. Very grateful for Michelle, Grace and Raoul of WayCoolAngels and the beautiful service they are providing the underserved. I am also so grateful to have met Dr. 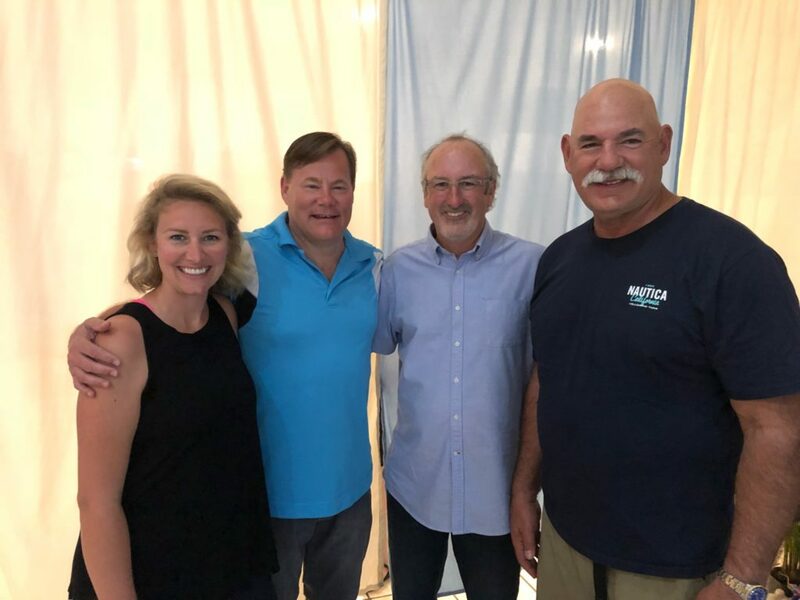 Bud (Michael Budincich) from Pasadenda, California – who has over 30 years chiropractic and service mission work experience! Dr. Brad Zisch (and his wife Kim) from Denver, Colorado, organized the majority of the trip and is also a veteran missionary. And Dr. Dan Ourada (and his wife Kendra) from Chicago joined us for his second tour! My line has thickened between want and need. I am Blessed.